To support the availability of safe and high-quality homeopathic medicines. To stimulate the use of homeopathic treatment by supporting actions from practitioners, pharmacists and patient organisation. To promote a harmonised system of nomenclature for homeopathic medicines to ensure that there is no confusion over the source material throughout Europe. To maintain a consultative function on newly issued pharmacopoeia monographs and legislative documents affecting the availability of homeopathic medicines across Europe. To review the documents for public consultation of HMPWG (homeopathic medicinal product working group), e.g. concerning First safe dilutions (FSD) and homeopathic use. To analyse the elements contributing to pharmaceutical quality of homeopathic medicines, which should lead to proposals for specific Good Homeopathic Pharmaceutical Practice and to raise awareness about the importance of the “starting materials”. To raise the standards of homeopathic pharmacy practice by encouraging the development of appropriate harmonized training programmes for pharmacists and support staff across Europe. Guidelines for training of homeopathic pharmacists and the syllabus of an European Diploma on Pharmaceutical Homeopathy are being developed as a framework containing requirements for training in homeopathic pharmacy. The framework will be published after further consultation with all concerned parties. 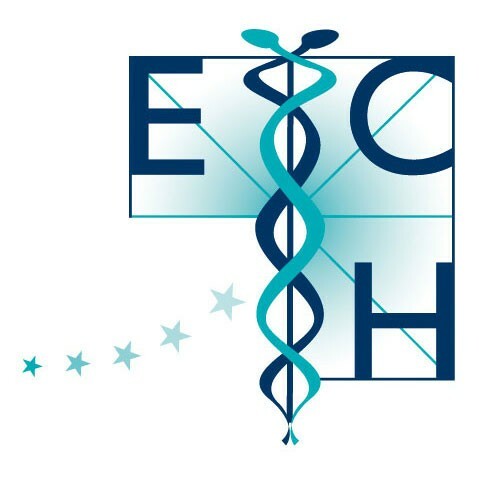 As coordinator of the ECH Pharmacy Subcommittee, I am leading a highly motivated team for a better homeopathic pharmacy’s future.